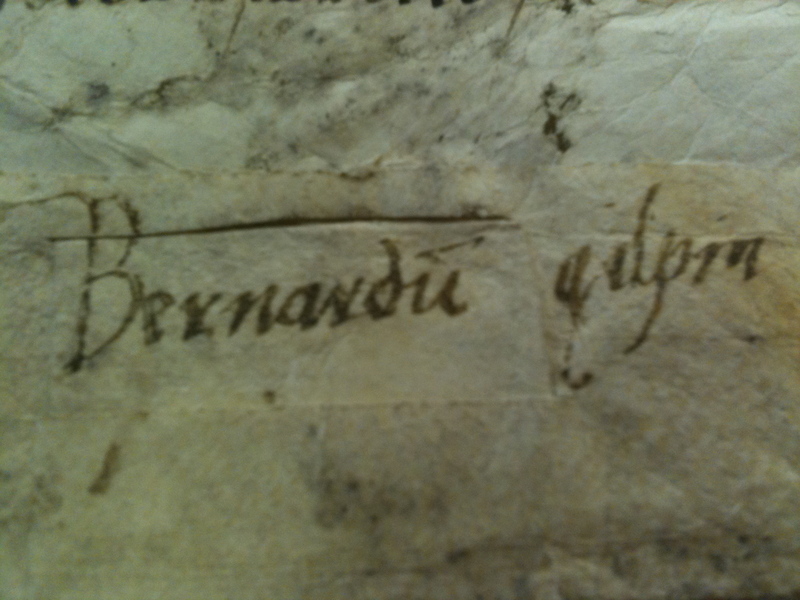 Bernard Gilpin was born in 1517 into a distinguished Westmoreland family, who lived at Kentmere Hall, six miles northwest of Kendal. Gilpin’s father, Edward Gilpin had eleven children by two marriages, Gilpin’s mother, Margaret, was the niece of Cuthbert Tunstall, Bishop of Durham, who was a scholar and theologian and had a great influence over Bernard. 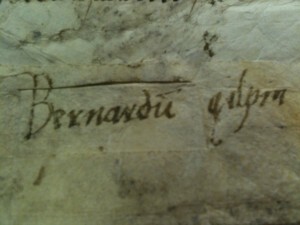 After attending Kendal Grammar School, Bernard went on to Queens College, Oxford at the age of 16. He was elected fellow of Queens and ordained in 1542; subsequently he was elected Student of Christ Church. Each Sunday between Michaelmas and Easter he declared his rectory an ‘open house’ and gave free dinners to all who visited, whether they were rich or poor.Strangers and travellers found a ready welcome; and even their horses were treated with so much care that, it was said that, if one were turned loose in any part of the county, it would immediately make its way to the Rector of Houghton. Gilpin declined several offers of promotion including the Bishopric of Carlisle, preferring to remain a parish priest. Gilpin was a scholarly man and was keen to see that the humble and poor received a good education. Besides his open hospitality to strangers and parishioners, Bernard gave a permanent home to twenty four boys, whom he fed, clothed, boarded and educated, mostly at his own expense. He even sent some of his brightest young parishioners to university. 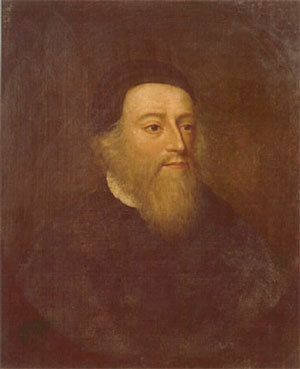 With the financial help of a Londoner named John Heath (who owned land at Kepier near Durham), Gilpin founded Kepier Grammar School at Houghton le Spring in the late 1500s and this helped to improve the educational standards of the district. Among the famous students to attend Kepier school in later centuries was Robert Surtees (1779-1834), the great Durham historian.